Possibly the best in-flight video EVER. Period. Waking up in Switzerland is easy, because there are so many things to see and do. I kid I kid. We still needed the sharp shrill of the alarm clock to get out of bed. Jet lag wasn’t that bad and whatever discomfort we felt from it was immediately dismissed into the back of our minds when we saw what was on display on the breakfast buffet spread. “Bacon and eggs,” I said. After all that eating, we had to burn it out. What better way to do that than exploring Lausanne from top to bottom. Literally. A typical map won’t do this place justice. You need the topographical map. Lausanne sits on a gradual sloping hill right down to the water’s edge. It isn’t that apparent with all the buildings around. But once you start walking, those aching sensation in your thigh and calf muscles will give a good indication as to what you’re facing. Our first visit of the day — Place Riponne. We were there early and had the opportunity to witness some flea market owners set up their stalls. They were selling anything and everything, from old books to old records; home made embroidery and jewellery. The place could hold up to a hundred stalls if needed. It was THAT big. The imposing structure you see is called Palais Rumine. 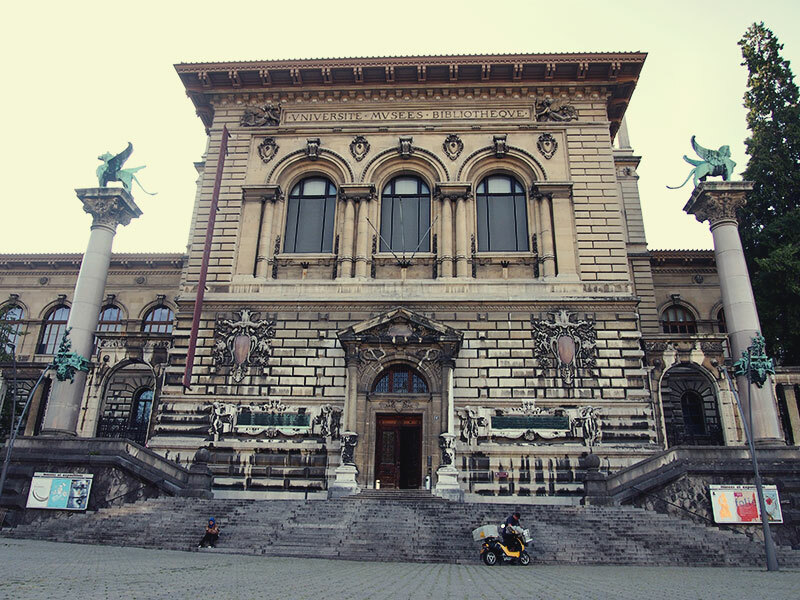 There are five museums located in the Palais Rumine. All having free entry on the first Saturday of the month. “Guess how many museums they have in there?” I quizzed the rest. “Unfortunately, it is five.” I answered back. Yes, you heard it right. Five museums currently reside there. They are the Museum of Archaeology and History, Museum of Fine Arts, Museum of Geology, Museum of Zoology and the Museum of Numismatics. I can’t wait any more. 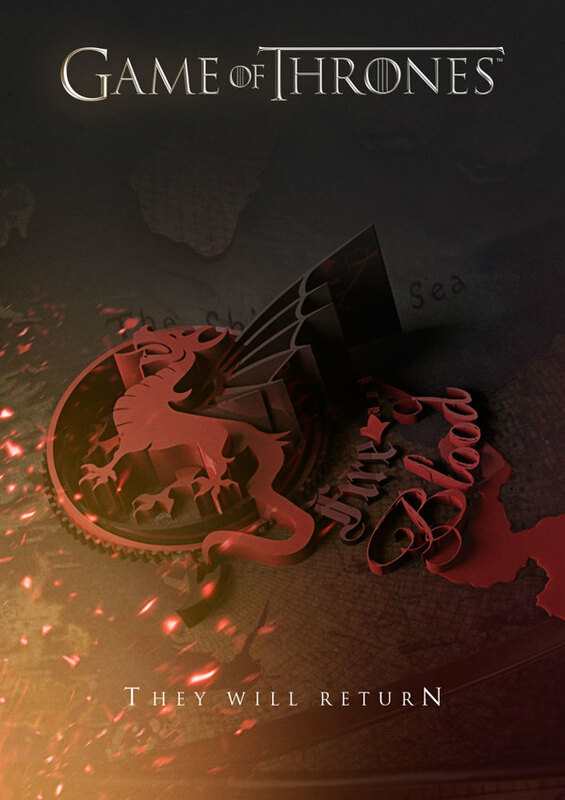 March 30th 2014 HBO. 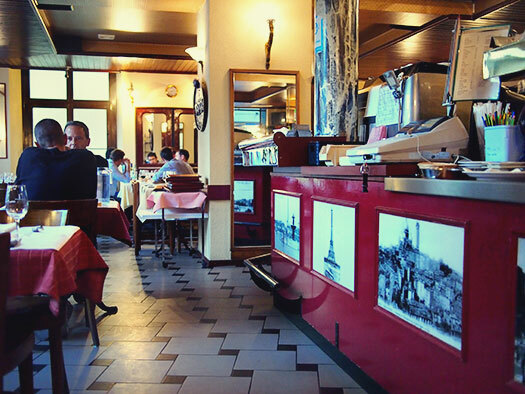 Tucked away in a corner around Boulevard de Grancy, lies Brasserie Les Trois Rois. The area around Grancy is mostly residential from the looks of it. We were there around 730pm in the late evening. The place? It was half full and we didn’t have any reservations, but the maitre d’ ushered us in and sat us down on a table for six. That was a plus point in my eyes. Then came the clanger, but it was more on our part rather than the establishment. Having only had a passing notion of French, we were stumped by the French-exclusive menu. They didn’t even have an English translation, which could be either good or bad depending on the situation. The good? This is definitely a locals-only place and you can be sure of the originality of the food. The bad? You wouldn’t have an inkling of what to order. But since I have read the review on Wikitravel, I knew this place was famous for its steak. So that was what we were aiming for. 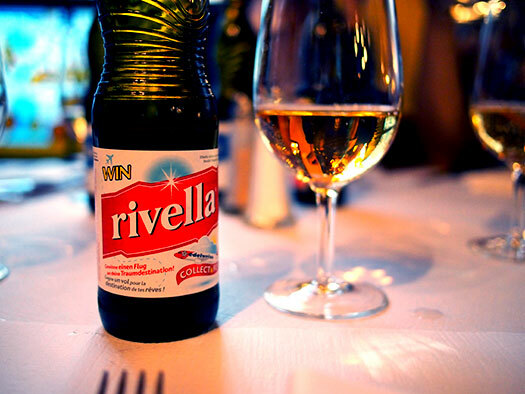 We were no connoisseurs of wine ourselves so we settled with the Swiss favourite — Rivella. For those who are in the dark, this is a Swiss-made non-alcoholic soft drink made from whey. They come in a few flavours but we settled for the original (Rot), while the parents went with the low-calorie version (Blau). “They should have this in Malaysia,” quipped GC. “True. The taste is a little different from the sugary soft drinks back home. Tangy taste but quite palatable,” I said. “That must be the thirst talking,” joked Mom. “Enough of this, fire up the translator app, we have some work to do,” I said. Having learnt the lesson from last year’s European tour without a smartphone, we were better prepared this time around. Kudos to the people behind Pingguo Youxi and their Bon Appétit app. They had it down pat for just $1.99 but I got it for free during one of their promotional specials. 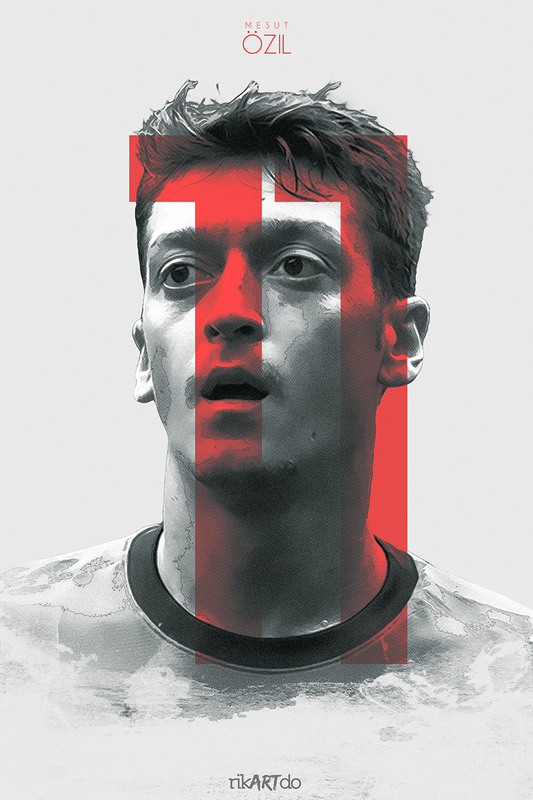 THE player that I’m expecting to help us win something this season! 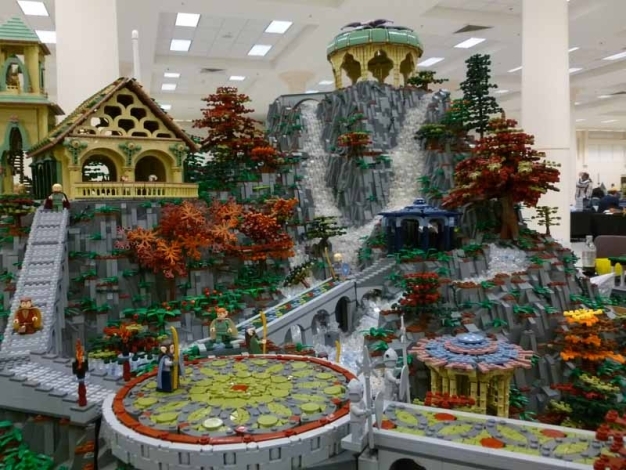 In case the previous post wasn’t impressive enough, check out Geek Mom’s review of Rivendell at BrickCon 2013 in Seattle. Anything familiar about this? 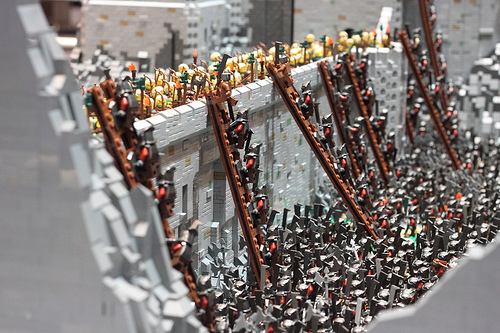 Yes, this is the LEGO version of the Battle of Helm’s Deep, from the Lord of the Rings.